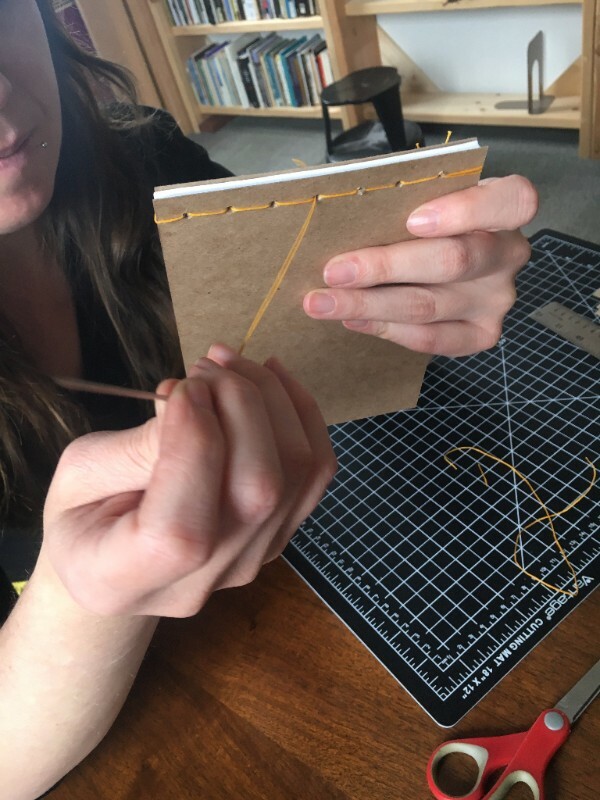 WHEN: Thursday, April 6, 6-8:30 p.m.
Join artist and co-founder of Ink Press Productions Amanda McCormick for a special book making event in the BMA Studio. 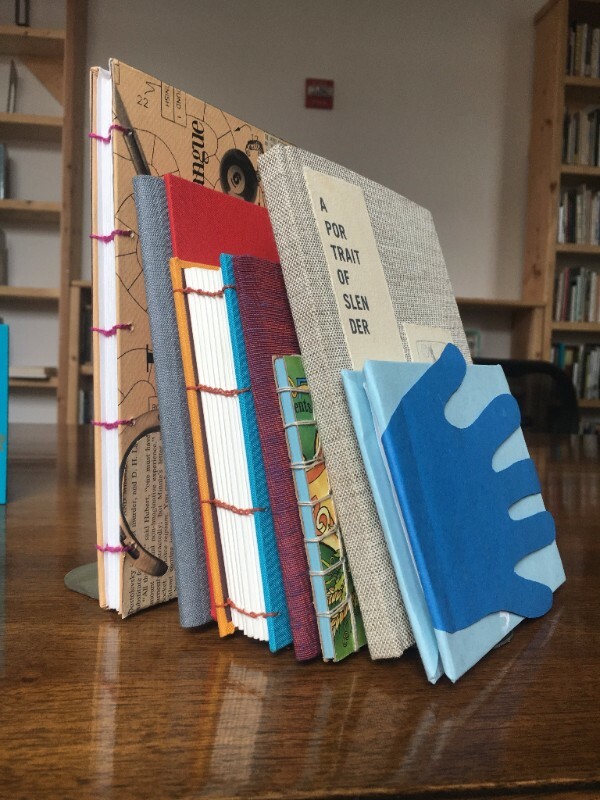 Bind your own book, sip on spirits, chat with fellow creatives, and enjoy after-hours access the new exhibition Off the Shelf: Modern and Contemporary Artists’ Books. All supplies, tools, and refreshments are provided for this hands-on experience—just bring your curious spirit.